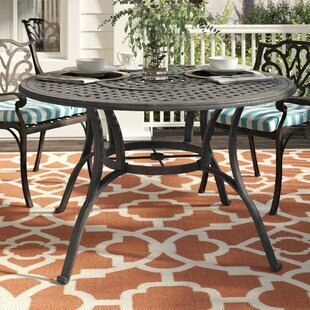 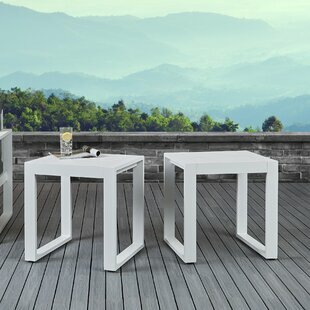 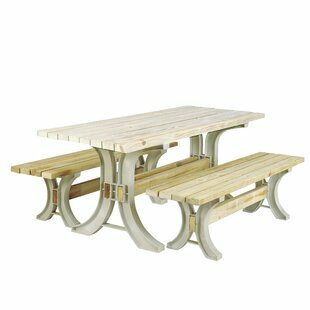 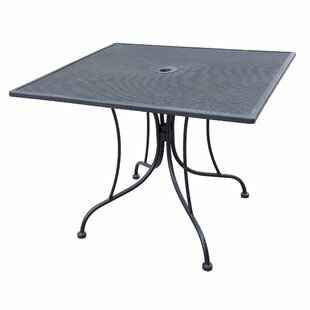 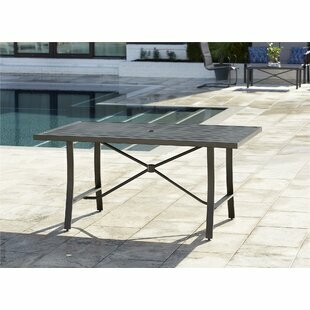 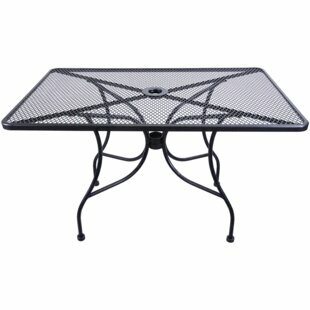 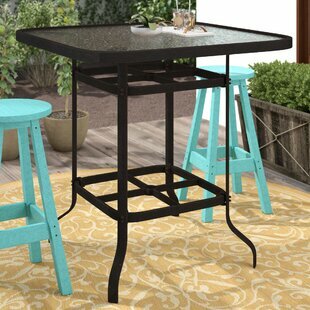 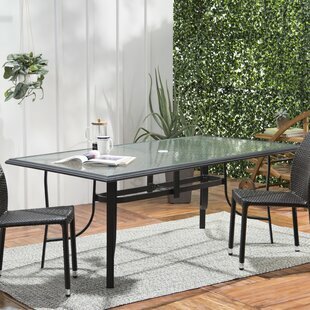 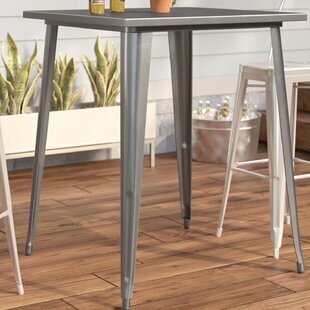 Metal Dining Table by H&D Restaurant Supply, Inc. 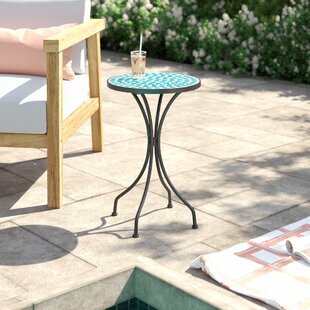 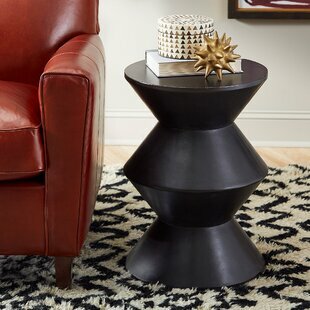 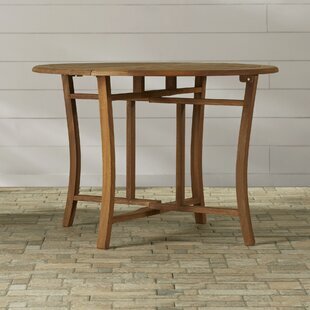 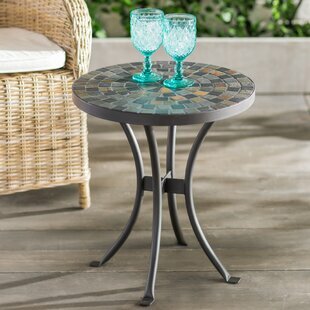 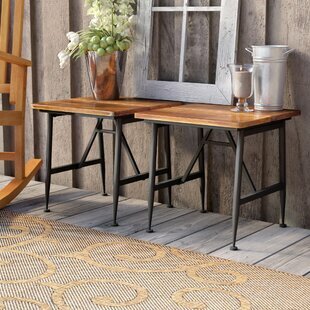 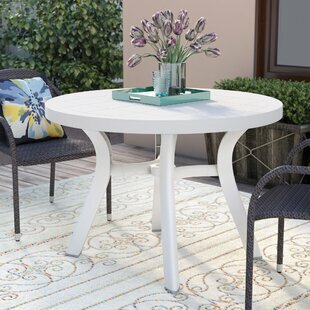 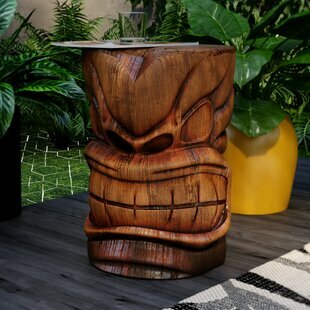 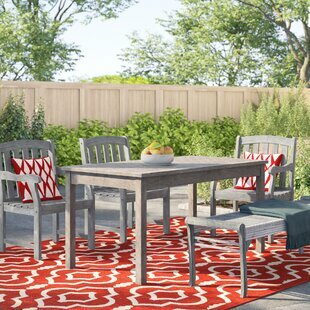 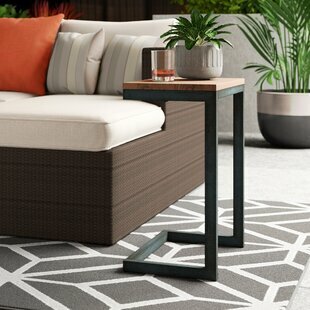 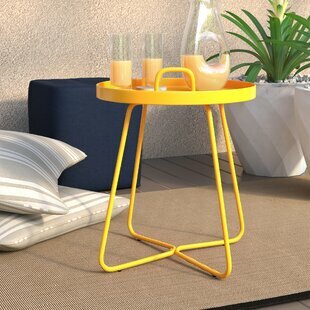 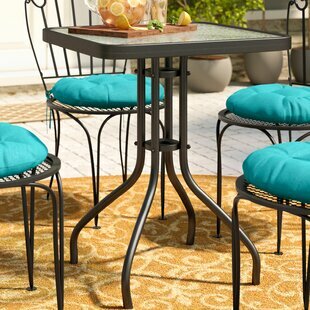 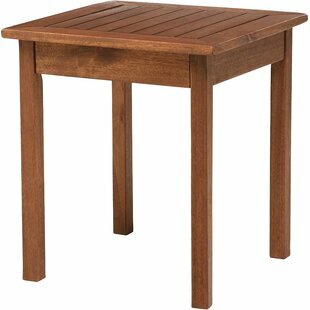 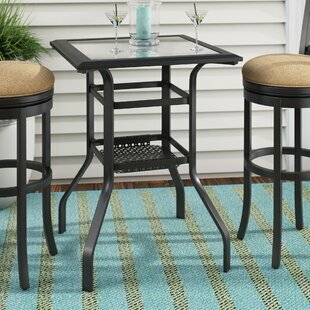 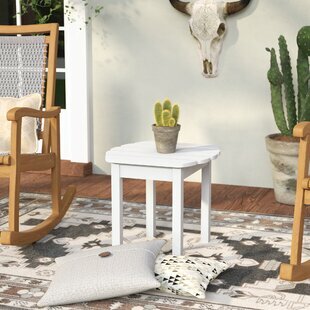 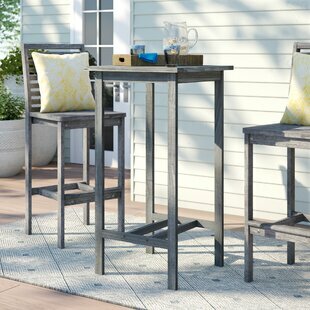 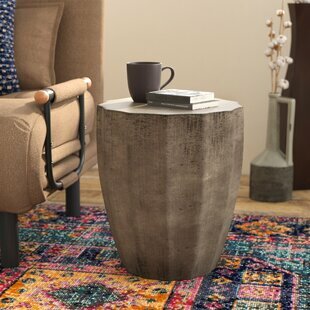 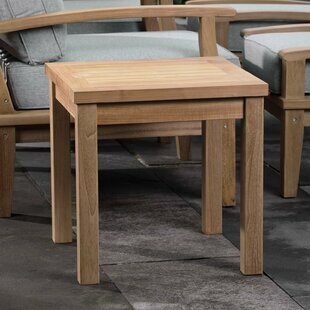 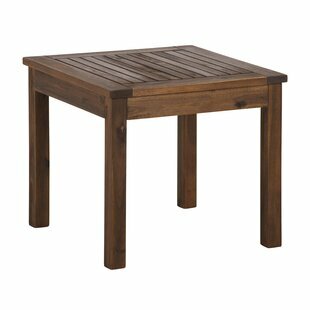 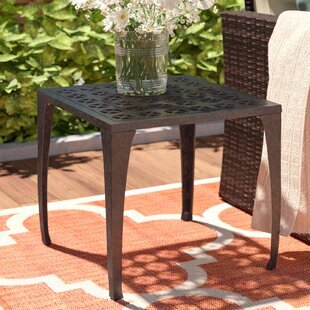 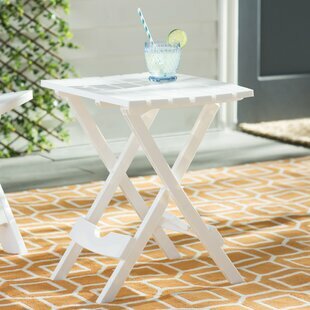 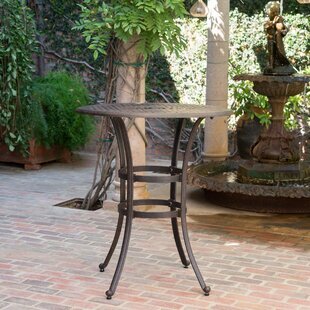 Whether at the side of your favorite outdoor chair or rounding out a conversation set, this side table is perfect for a handy touch of surface area on your patio or balcony. 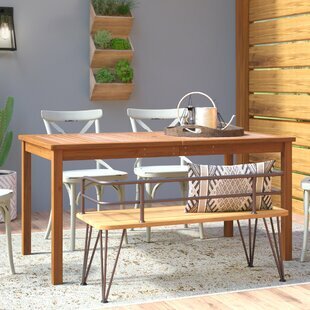 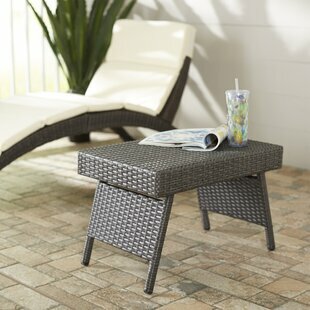 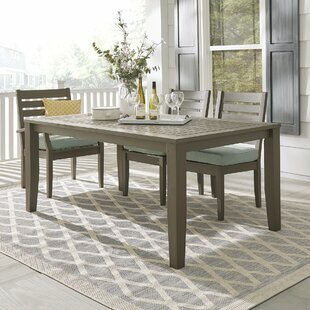 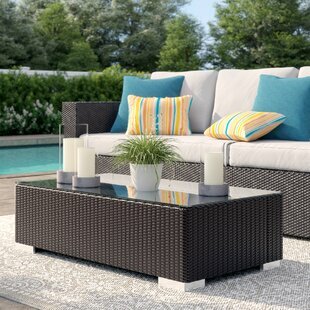 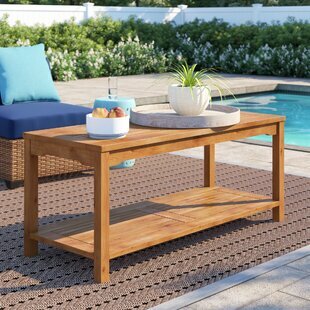 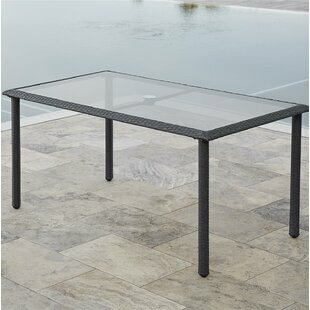 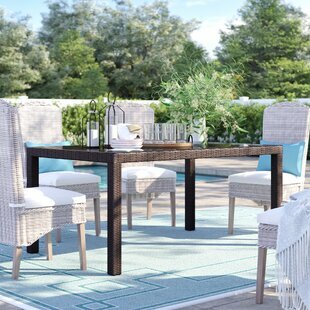 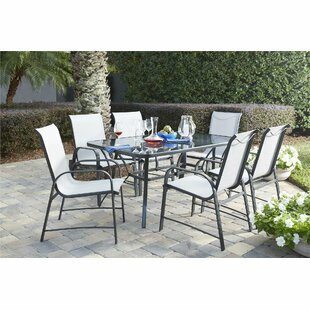 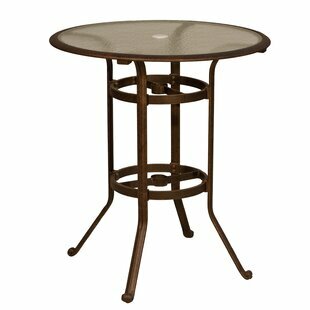 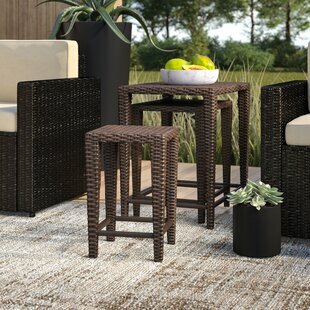 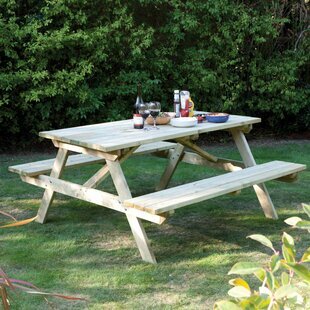 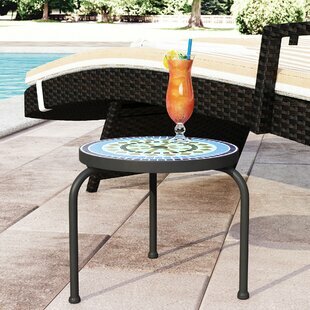 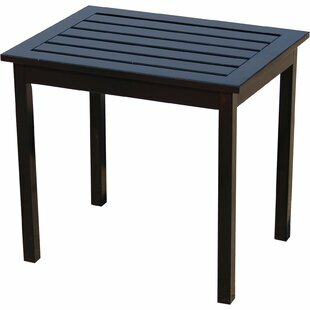 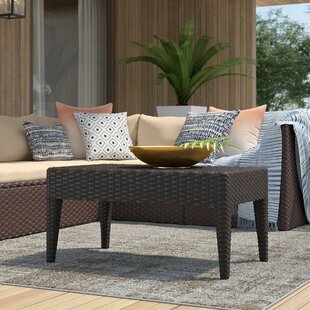 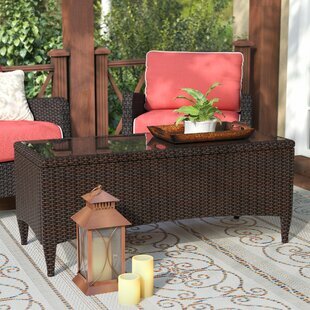 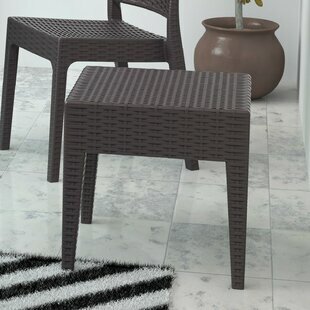 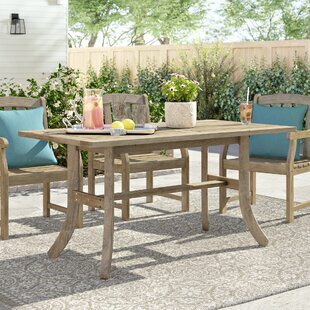 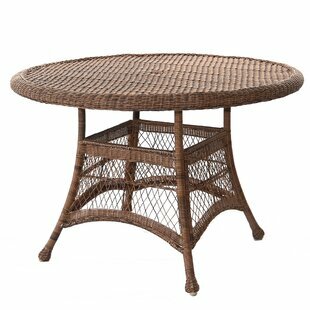 Crafted from resin rattan with a dark brown finish, this piece showcases is resistant to water, stains, and UV light. 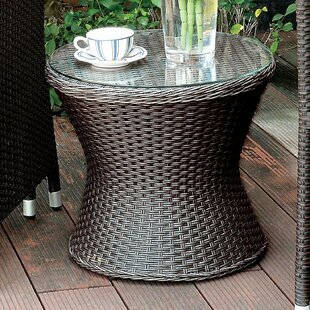 The four legs of this clean-lined piece are capped with non-skid rubber to help it stay in place. 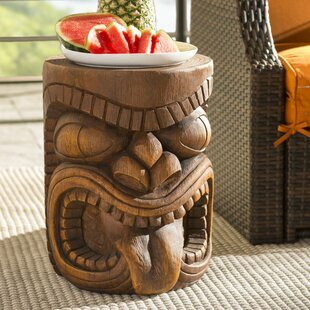 For added ease, caring for this piece is as easy as hosing it down. 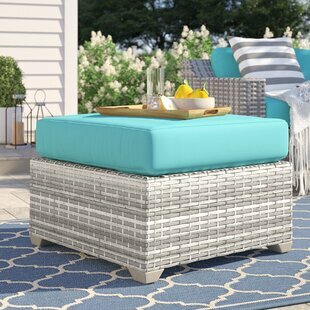 Umbrella Hole: No Durability: Weather Resistant; Water Resistant; Year Round Use; UV Resistant; Mildew Resistant; Rust Resistant Product Care: Easy to clean with mild soap and water and can be hosed down.